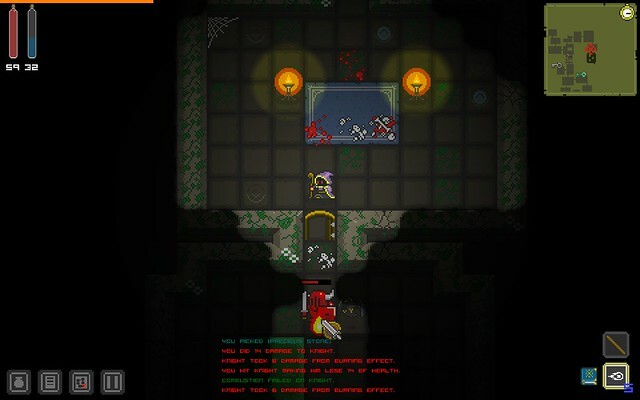 So, there is another pixel dungeon game I really love to play! 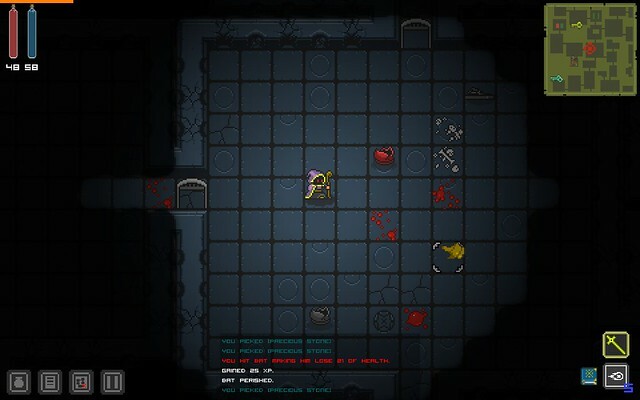 It has very similar graphics to Quest of Dungeons tho, as they are using the same sprite pack. Overture covers 24(!) character classes btw! That’s sure alot, so from time to time I will just introduce one of them. What else offers this game? 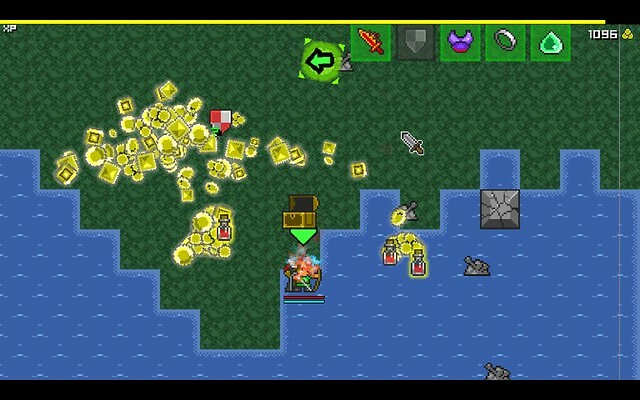 Tons of Loot! 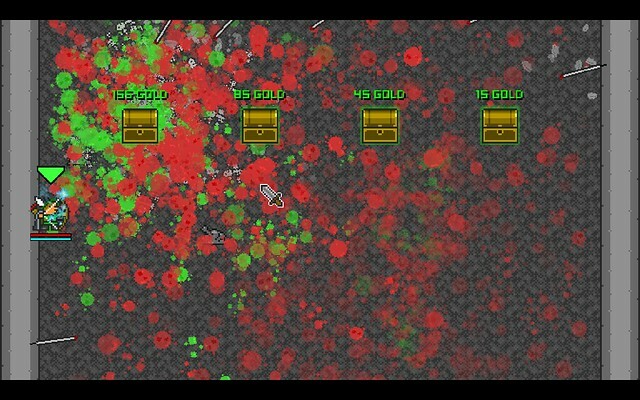 And I mean TONS OF LOOT. That’s all shiny and glittering, makes awesome bling! sounds when picking up and you might feel like christmas, birthday and eastern just together! Bosses. 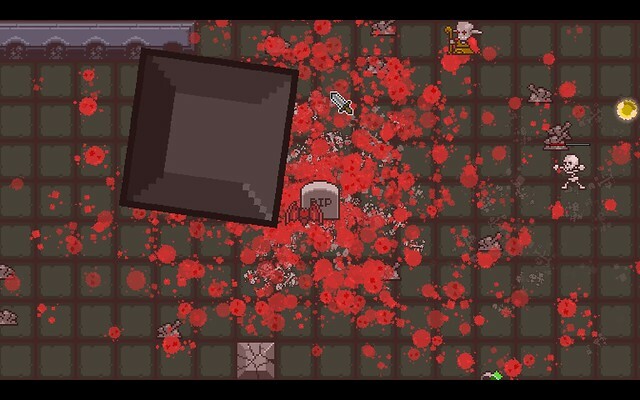 There are Mini Bosses, there are Elite Monsters. There are Guardians and last but not least the Final Boss of each stage. Some are easier, others are quite hard and also require abit of luck, to be able to beat them! 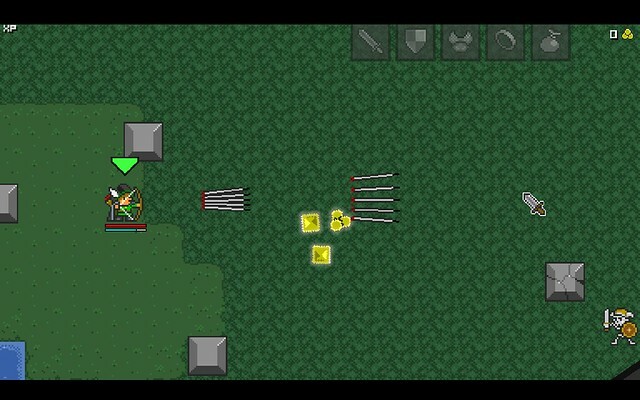 Random enchantments on weapons and items! 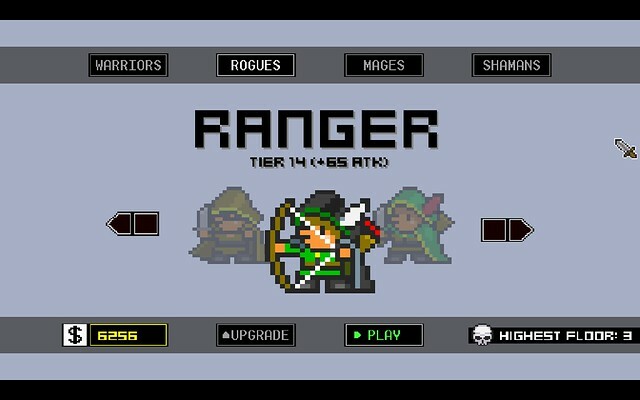 Now let’s begin today with a basic class: The Ranger. Every class got 2 skills. One with the left mouse buttom, the other skill, which usually consumes mana, is on the right buttom. “Fire a volley of sharpened arrows. So I think this is pretty self explained. 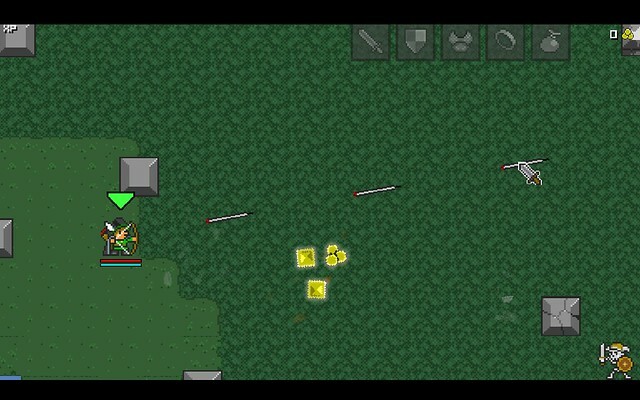 From own experience I can say, the Ranger has an awesome Attack Range and great damage with his skill on the right. However, he has no escape and is quite squishy. So better get them before they get to you! The game is available on Steam btw! 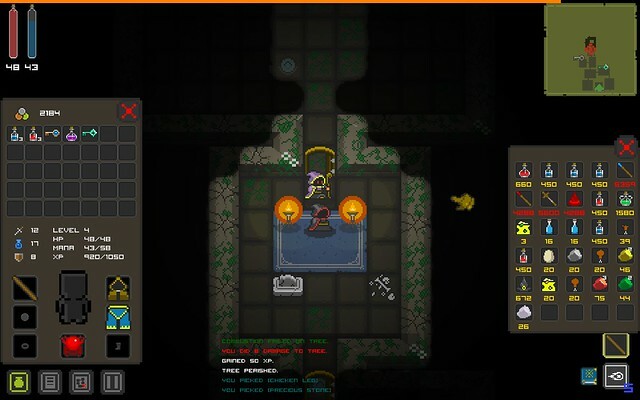 This is atm one of my favourite games, called “Quest of Dungeons”. 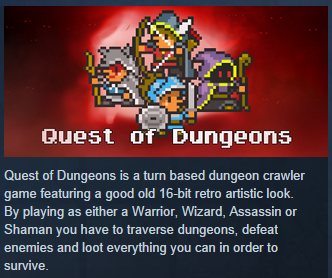 Available in Steam for about 5 € – and it will probably run on any PC, as of its 16bit graphics and sounds! 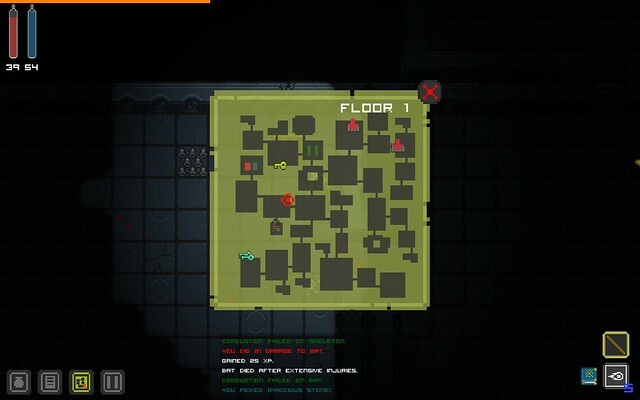 So back to my Wizard; the map just before moving on to the 2. floor.